Watch a superb rally between Egyptian duo Ramy Ashour and Mohamad Elshorbagy in the final of the Squash World Championship in Doha during which both players hit shots from behind their backs. Elshorbagy, who was beaten by Ashour in the 2012 final, saved five match points to come back from 5-10 down in the deciding game. 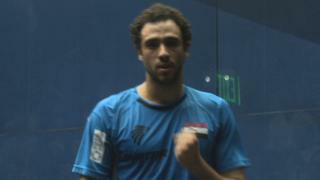 But the creative play of Ashour, who also won the 2008 title, prevailed over 23-year-old Elshorbagy's power game. 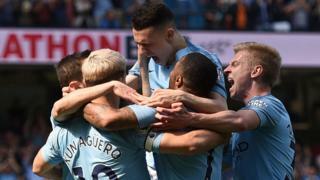 Watch the more highlights here.